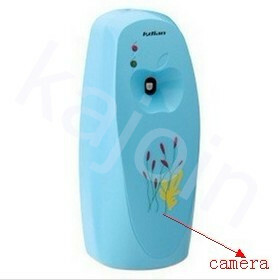 This is a mini Automatic Aerosol Dispenser spy camera, it looks like an ordinary Automatic Aerosol Dispenser, However, no one will know, it has a powerful feature, hidden inside a miniature spy camera. 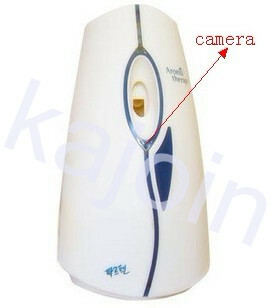 Therefore, it has become a private detective camera bathroom spy camera, you can put anywhere, even in the bathroom, it will not cause other suspects. With it, if you're out there, it can help you record what happened. Thieves and intruders will never suspect that this Automatic Aerosol Dispenser is actually a hidden camera capturing their every move. Is not your good helper? You no longer have to worry about thieves broke into your home, whether your nanny to take care of your child dedication. In order to ensure the safety of your family and your home and property. 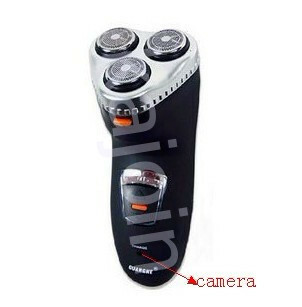 As a spy camera shooting camouflage technology and quality is very important. Camera no visible wires, plugs, or buttons, even trained professionals will not be able to tell you, this Automatic Aerosol Dispenser is a hidden camera. 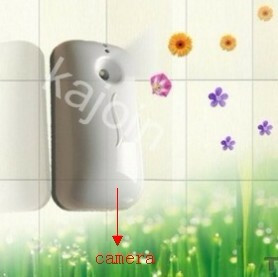 Spy camera resolution up to 1280 × 960. 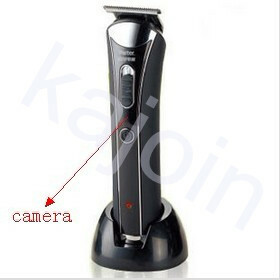 There is no doubt that you can from this product high-quality video. Another important thing is the shooting time. 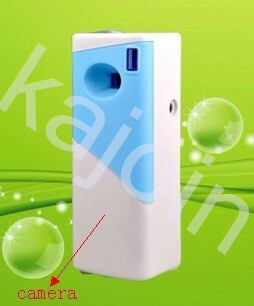 In order to increase the recording time 8GB memory card and large capacity battery internal settings. Based on these, the camera can work continuously for about 5-6 hours. You can get very long and exciting video so easy. 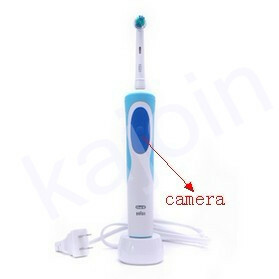 It can provide you with an ordinary camera, and can not provide a powerful video evidence. 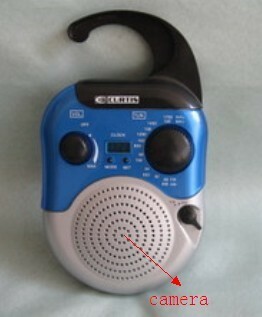 This is the ideal choice for a real CIA agents, police, detector, and spy agency.